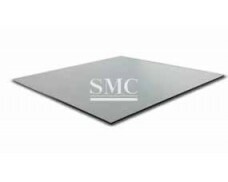 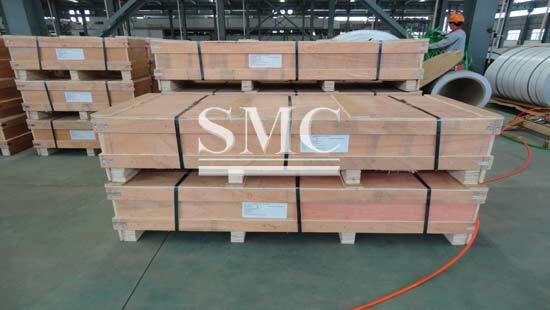 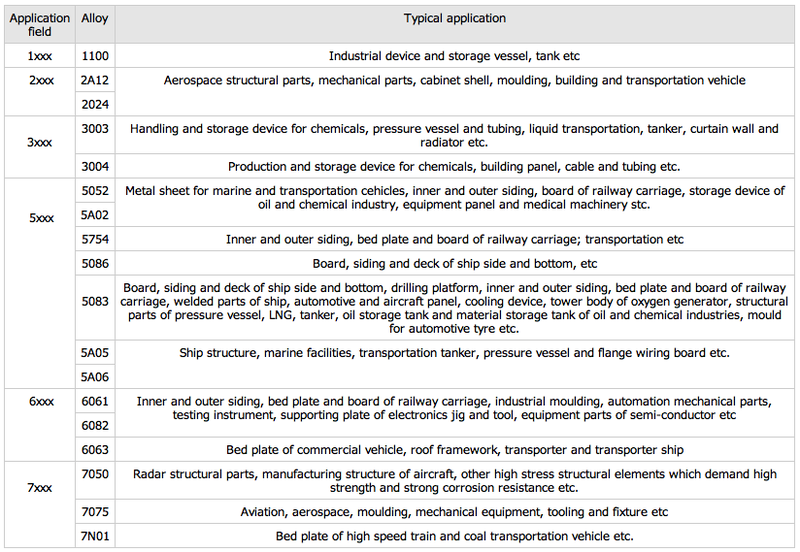 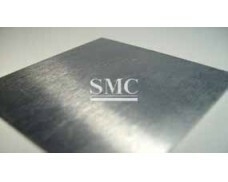 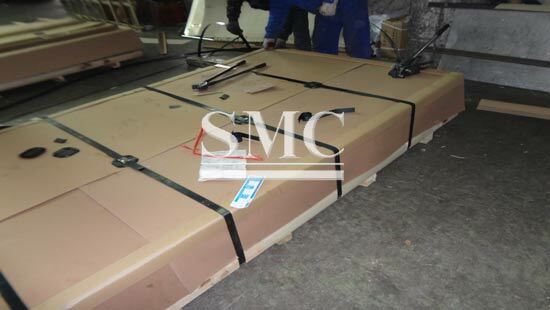 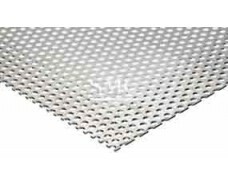 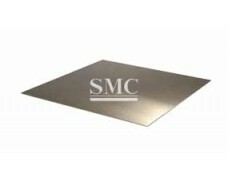 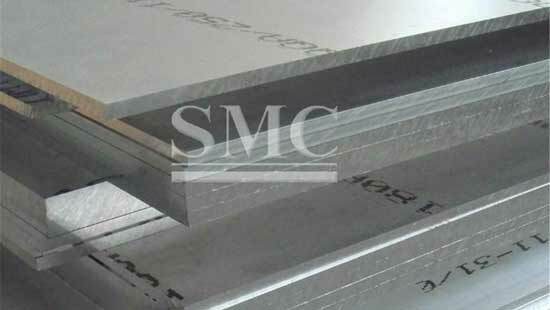 Shanghai Metal Corporation is a specialized manufacturer in producing Aluminum hard alloys and cladding materials. 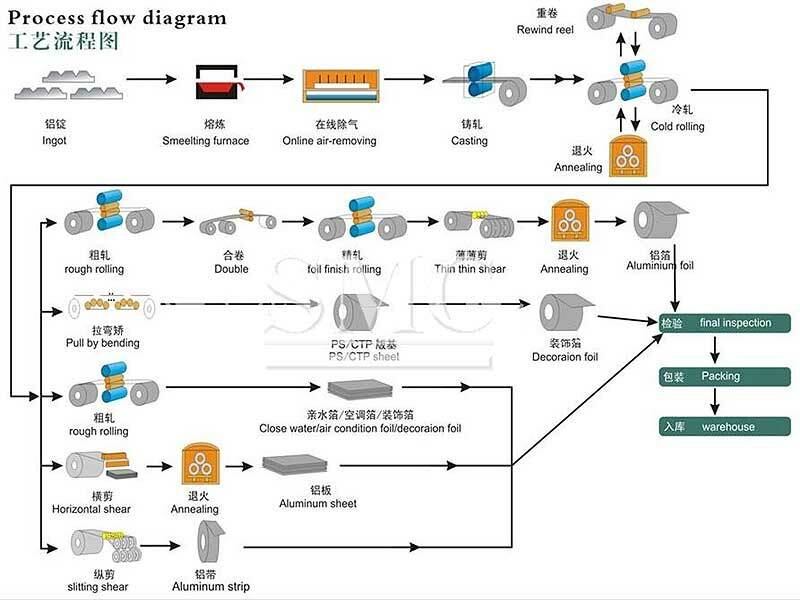 This catalogue is to present the high-class hot rolled coil stock for foil and cold mill industry, mainly covering alloys of 2xxx, 3xxx, 5xxx, 6xxx and 7xxx series. 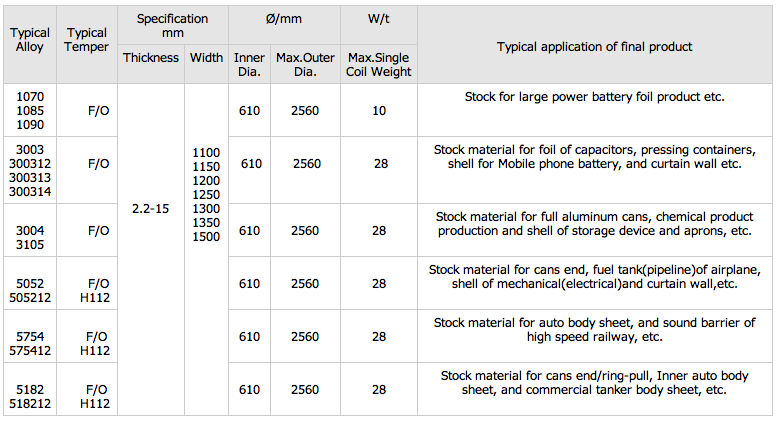 Product with thickness under 3.5mm can reach min. 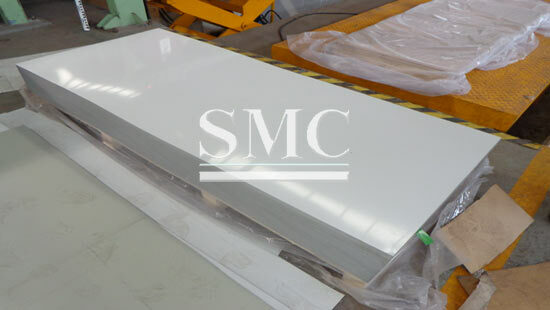 Inner coil diameter of 505mm.